Give your home a whole new look from the outside in with quality replacement windows. Find a pre-screened, well-known replacement window company in your area in seconds. We'll compare companies in our nationwide network and help you find the one with the exact combination of service, products and value you're looking for. Home windows bring light and warmth into your home - they lend openness and freshness to the room. Windows are critical to the light, ventilation and temperature of the home interiors. The right choice of windows can improve the overall appearance of the house as well as increase its energy efficiency. With the range of window style options and materials available these days, a homeowner faces the daunting task of choosing the right window type. Windows must complement the overall architectural style of the house as well as fit within your budget. Choosing window styles according to the climatic conditions can make for improved energy efficiency. Let us examine different types of window - bay windows, garden windows, casement windows, awning windows and storm windows. 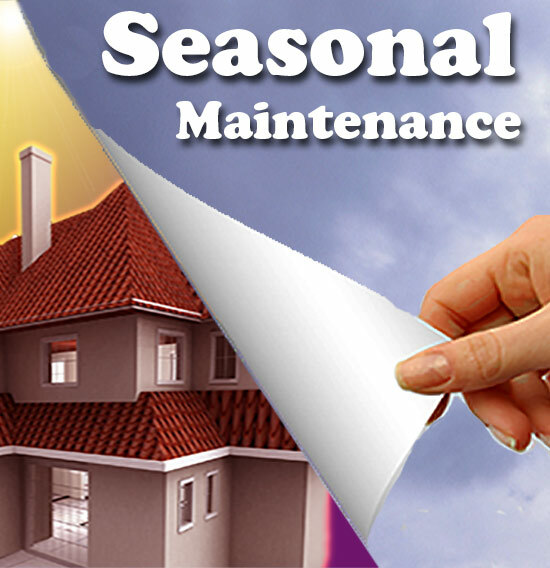 Another important factor to be borne in mind while replacing home windows is the maintenance. Easy to clean windows can save you many a washing nightmare. Consult an article or contractor if you are seeking any technical specifications before replacing home windows. 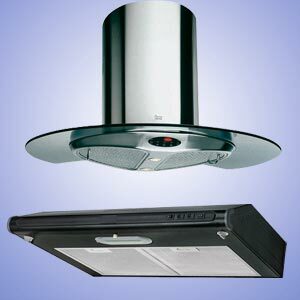 Check up various dealers for costs, installation and warranties. Smart decisions when replacing house windows can make an impact on your heating bills and energy costs. Maintenance free windows can save you considerable time and effort in getting rid of grime and dirt. Windows can be either fixed or operable. Wood offers natural beauty and elegance that makes it ideal for windows. Since it is an excellent insulator, wooden windows are energy efficient too. But wood is easily prone to shrinking, warping and swelling. Aluminum is popularly used in windows these days on account of its durability and ease in maintenance. When insulated with vinyl or foam, aluminum windows reduce heat loss. You can opt for clad wood windows that combine the benefits of wood and aluminum or vinyl. Vinyl windows are popular since they are inexpensive and easy to install. They are easy to maintain and can be replaced easily. Vinyl is impervious to water and does not rust or rot. These windows make for efficient heating. Vinyl prevents heat loss better than wood or aluminum. Available in a wide range of decorative styles, vinyl windows are a popular alternative when replacing old windows in the house. Choose to install new windows that blend in style and color with other windows and the overall architectural style. Do not forget functionality and costs when choosing to install a new window. Check out easy to clean window styles. Grids lend an old-world charm to the new window. You can choose from different types of grids available with the window dealers. Windows with grids that are placed on the inside of the glass are much easier to clean. Fusion welded windows offer energy efficiency and last you a long time too. Look for licensed installers and collect estimates. Do not overlook warranties against defective installation. After all, you should be able to enjoy many years of worry free maintenance once you invest in good quality windows. Tilting windows make for easy cleaning. Sliding windows are also relatively easy to clean. But double hung windows are most popular for their ease in cleaning since they can be tilted into your home. Windows that come with movable sashes allow the sash to rotate 180 degrees outside the window frame. In this way, you can clean the windows without dirtying the blinds and draperies. Self-cleaning glasses are hydrophilic - they force water to spread out evenly and wash out the accumulated dirt in a photo catalytic action. Costing about 20% more than regular glass, such windows are easier to maintain. There are a variety of window designs to choose from. You can go in for the classic single window or double hung windows. Blend the window with the décor of the room and enhance your interior space. The choice of window dramatically affects the quantity and quality of daylight entering your room. Choosing the right type of window involves identifying the orientation of the house to sun and wind. Bear in mind the need for light control, privacy and budget. Casement window: Casement windows are hinged on one side and open either outward on inward. These windows based on side hinge design are by far the most popular window style the world over. The air leakage rate is significantly lower with casement windows. This window style blends well with different architectural patterns. With a significantly high thermal performance rating, casement windows are the preferred choice of most homeowners. Awning window: An awning window is hinged at the top and opens outward. This hinged window style can be kept partly open in the rains to allow better air circulation. You can opt for an insect screen in case you need protection. Storm window: Storm windows serve to reduce your energy bills and protect your prime windows from bad weather. Storm windows are energy efficient as they increase the efficiency of older single-pane windows. When you select well-engineered windows with weather seals and interlocking inserts, you can keep inclement weather away from your prime windows. Bay window: Bay windows are usually three or more windows that are built at an angle. The center windows are parallel to the wall but the windows on either side are placed at an angle thereby adding to the light and view. This gentle arching gives an added panoramic view from the room. Garden window: What better way to make a room inviting and attractive than having a garden window with attractive flowering plants or ferns! Garden windows must be engineered well for maximum support. The windows usually come with self-locking system and built-in water drainage system. 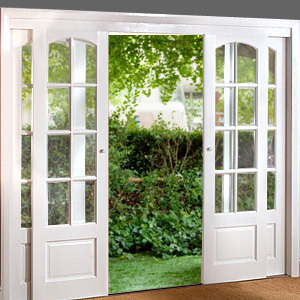 You can pick up stock garden windows in welded PVC Vinyl frame that are relatively maintenance free. Glass windows provide natural light and view. When choosing glass for windows, the options are many - plain glass, frosted glass, etched glass, stained glass. Stained glass windows can reduce the intensity of the sunrays and create a colored glow. You can ensure privacy with stained glass windows or smoked glass or frosted glass.